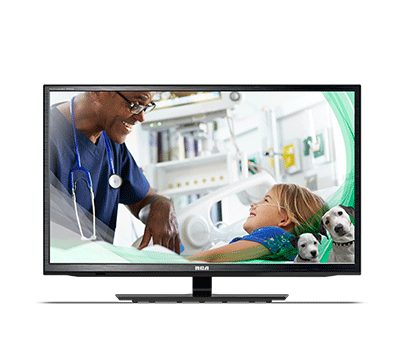 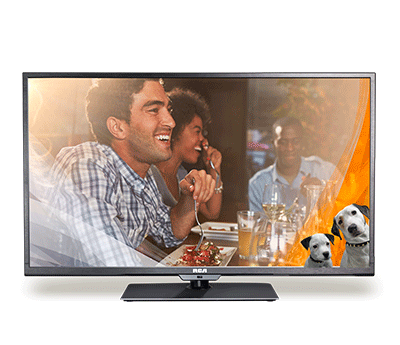 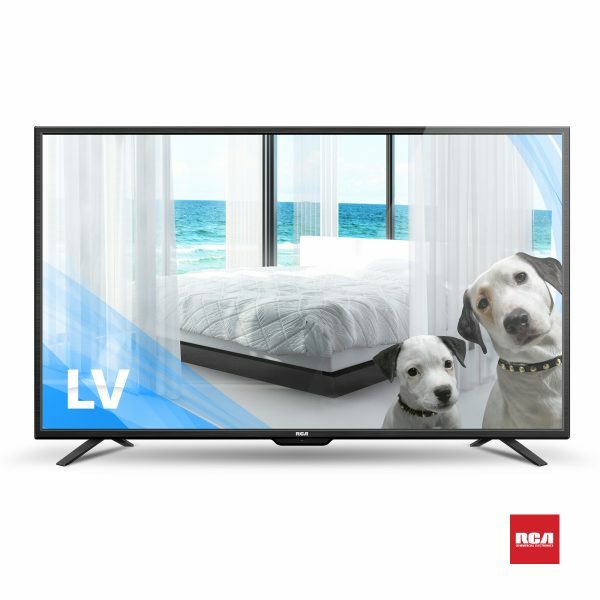 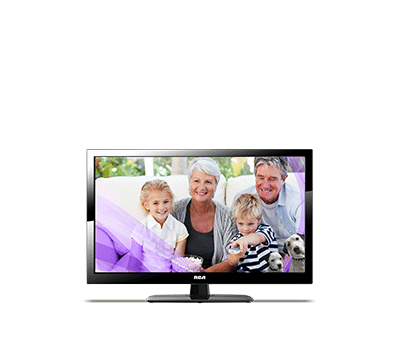 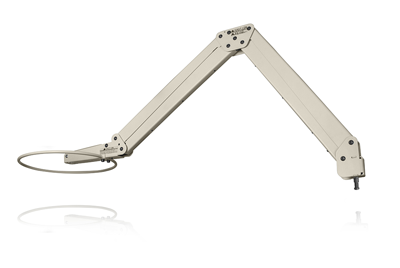 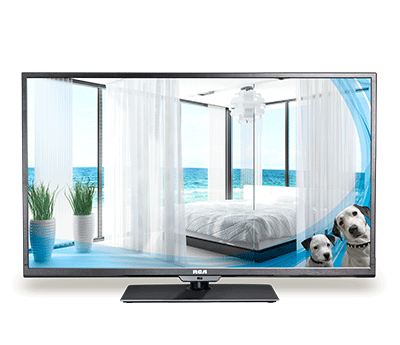 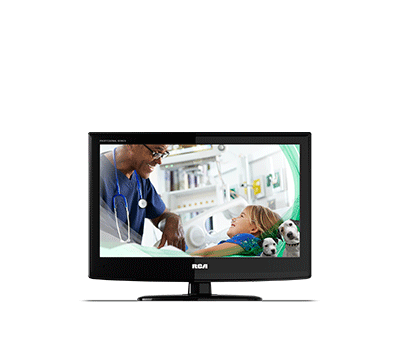 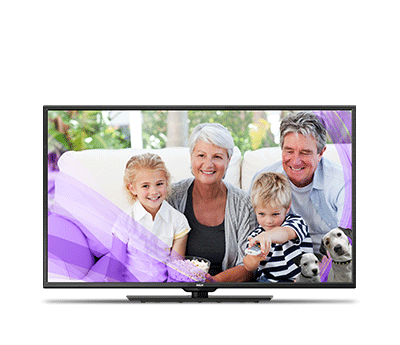 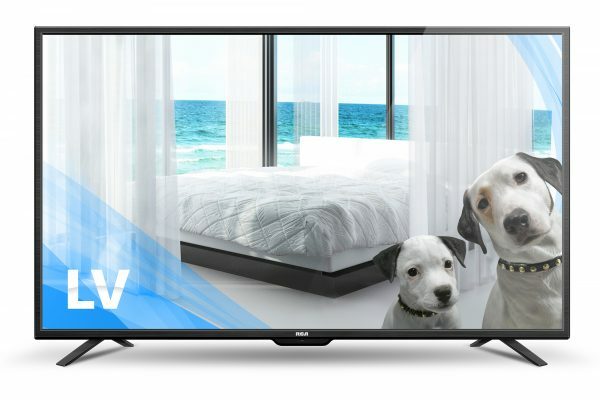 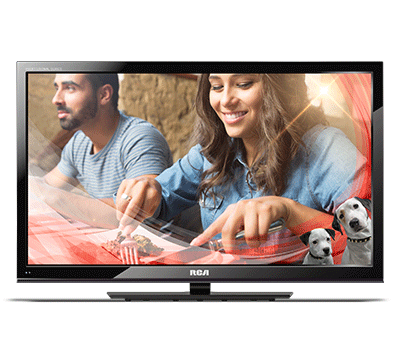 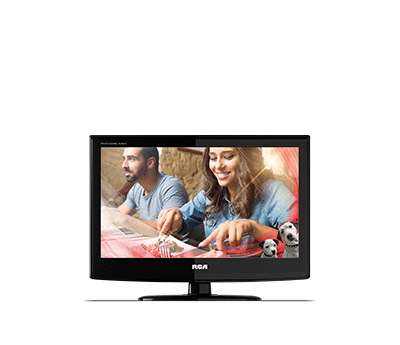 55″ Hospitality Value LED HDTV featuring as ultra-slim bezel, USB cloning capability, and ad splash customization. 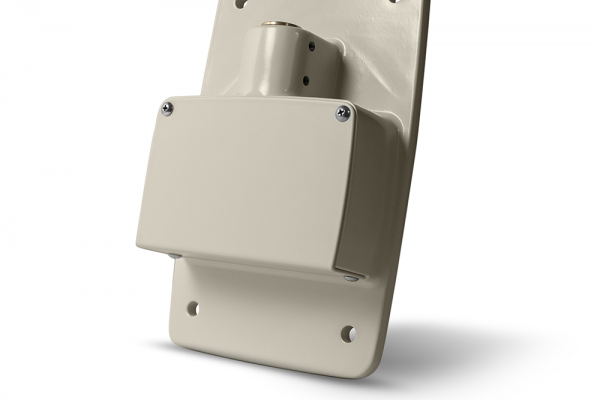 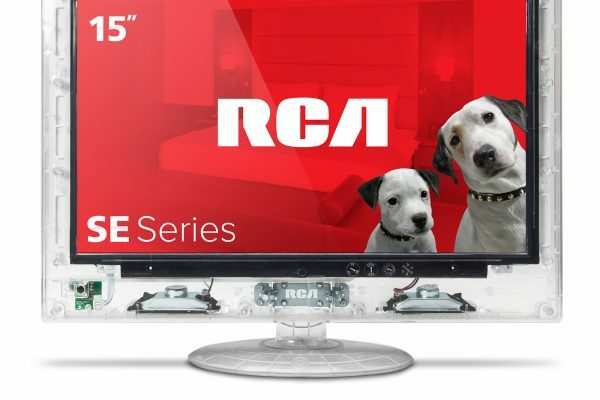 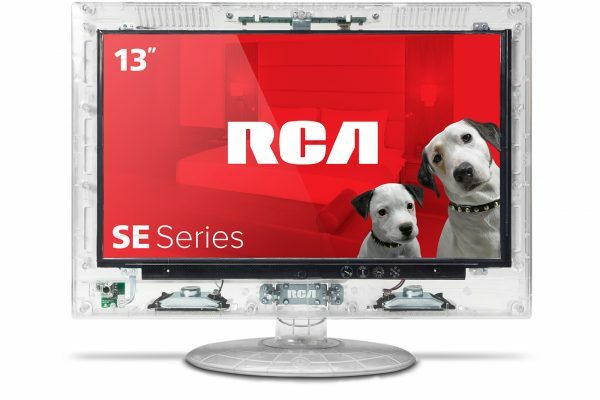 Whether you are looking for a cost effective entertainment solution or a high end lodging television, RCA Commercial Electronics has a comprehensive solution for the your lodging needs. Our LV Series Hospitality Value LED TV delivers HD entertainment for your guests, and inventive features to help you and your staff.